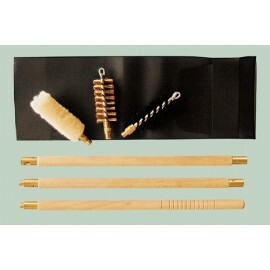 English style cleaning kit There are 9 products. 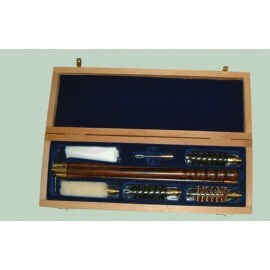 Combination shotgun and rifle cleaning kit, contents: three-piece cleaning rod of varnished wood, three-piece brass cleaning rod. 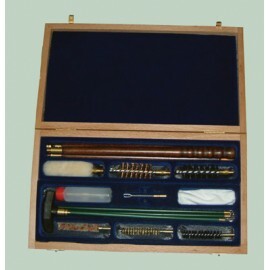 Available in all shotgun and rifle calibres. 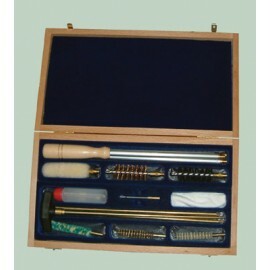 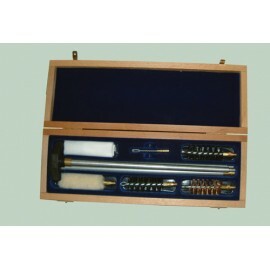 Combination shotgun and rifle cleaning kit, contents three-piece aluminium cleaning rod and three-piece brass rod. 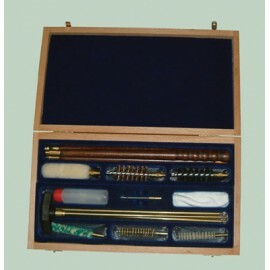 Available in all shotgun and rifle calibres. 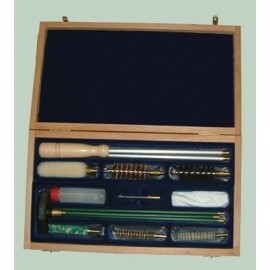 .Combination shotgun and rifle cleaning kit, contents three-piece aluminium cleaning rod and three-piece plastic coated steel cleaning rod. 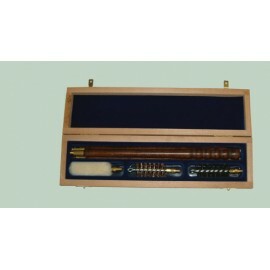 Available in all shotgun and rifle calibres.